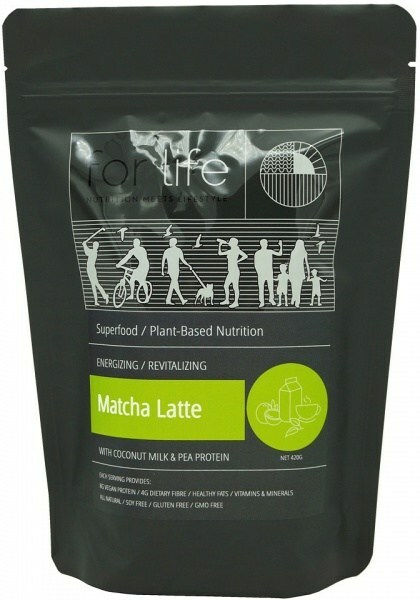 Makes sweet, creamy lattes filled with the flavours of coconut and matcha. Rich in healthy fats from coconut milk and supplies caffeine, the antioxidant catechin, and the amino acid L-theanine from matcha. Contains 8 grams of high quality pea protein per glass.